The Paul John single malts are a genuinely enjoyable and celebratory experience be it with family, friends or business associates. One can sense the care and mastery with which the whisky has been created. The Paul John Bold is my favourite, being simultaneously smoky, fruity, and lightly spicy on the palate, such sheer pleasure for the senses. 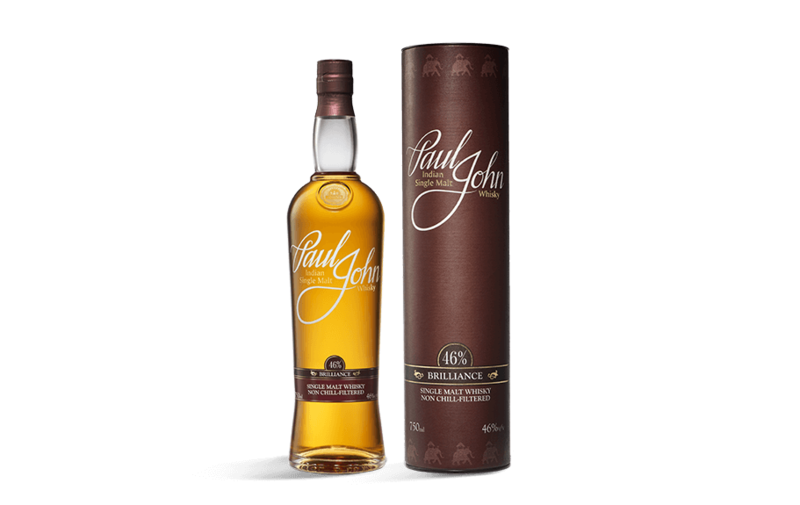 The Paul John expressions are a true and honest presentation of Indian finesse in Indian Single Malt. And personally, Brilliance is my favorite. Paul John Whisky is here to stay all year round. A smoky whisky from India made with barley dried over peat imported from Islay? Hell yeah, count me in... and not just for one dram as you can see from the fill level of my bottle! Los Angeles / United States. Whether you've got a dozen malts under your belt or a few hundred, there's nothing quite like opening a new stage in your whisky journey. That's the feeling I had tasting my way through the excellent line of Paul John Indian single malts.